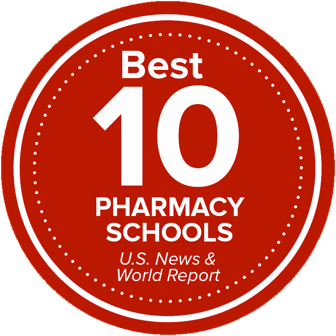 The graduate programs in the College of Pharmacy offer advanced education in all aspects of pharmaceutical sciences including drug discovery, development and application. The PhD program in pharmaceutical sciences includes coursework as well as cutting-edge research focused on topics like discovery and evaluation of novel drugs, determination of a drug's effects on the body, delivery methods to improve drug treatment, and how medication is used and applied to enhance patient outcomes. Admission to the PhD program does not first require application to the MS program.